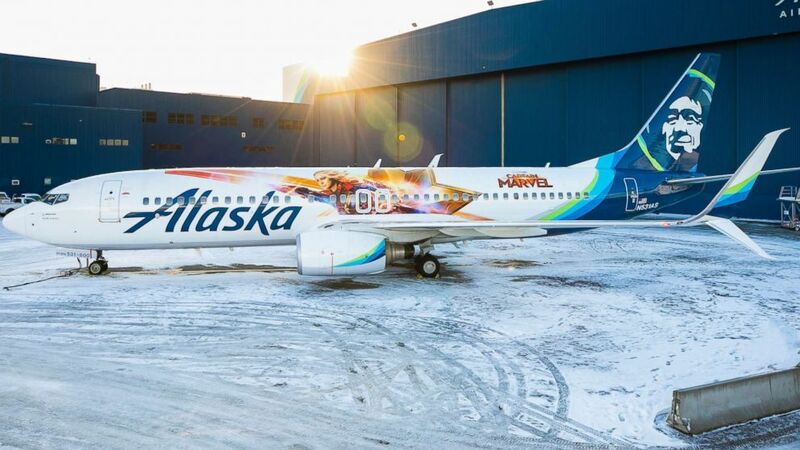 Marvel Studios’ first female-lead super hero is taking to the skies with Alaska Airlines. 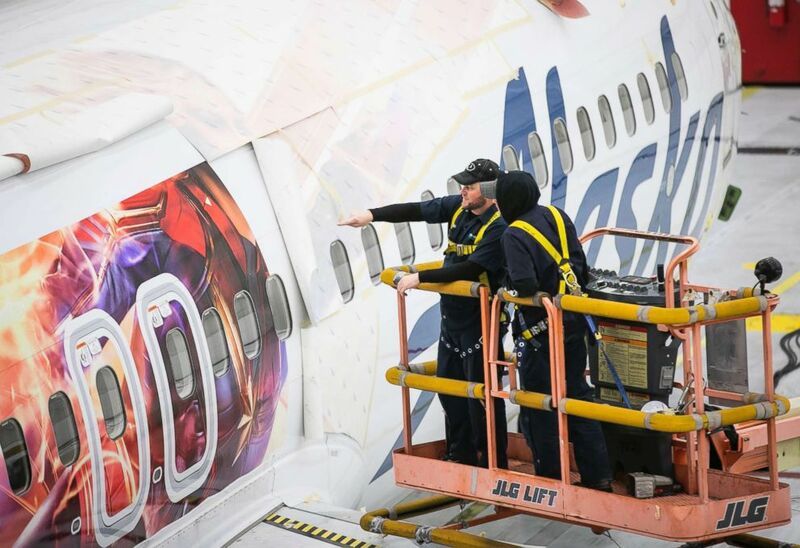 (Alaska Airlines) Alaska Airlines has unveiled a special-edition plane featuring Marvel Studios' first female super hero lead, Captain Marvel. 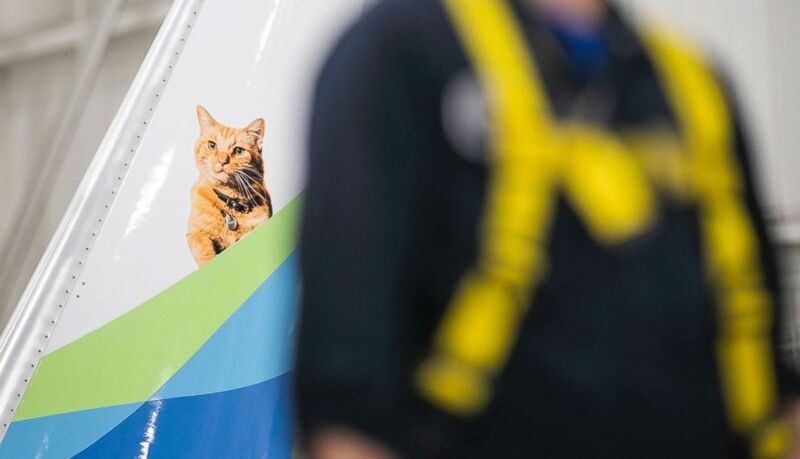 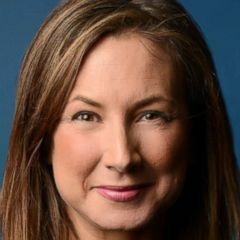 “We’re excited to showcase a pilot who’s risen to super hero status –– an image that embodies strength and confidence and inspires future aviators across our expansive network to go further," said Natalie Bowman, Alaska Airlines’ managing director of marketing and advertising.